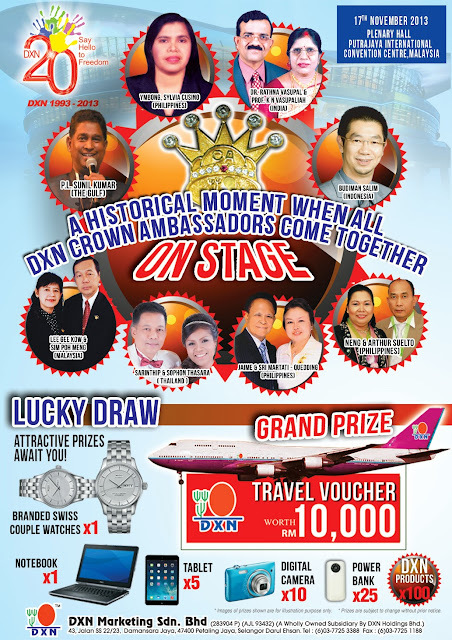 Happy 20th Anniversary DXN! Say hello to Freedom! Home → DXN → Happy 20th Anniversary DXN! Several DXN members come together from all over the world to celebrate together this wonderful event in Kuala Lumpur, Malaysia, 17. November, 2013. Just check out this video and enjoy the show, how happy was everybody to being part of the huge DXN family and also this great moment, the 20th anniversary DXN. 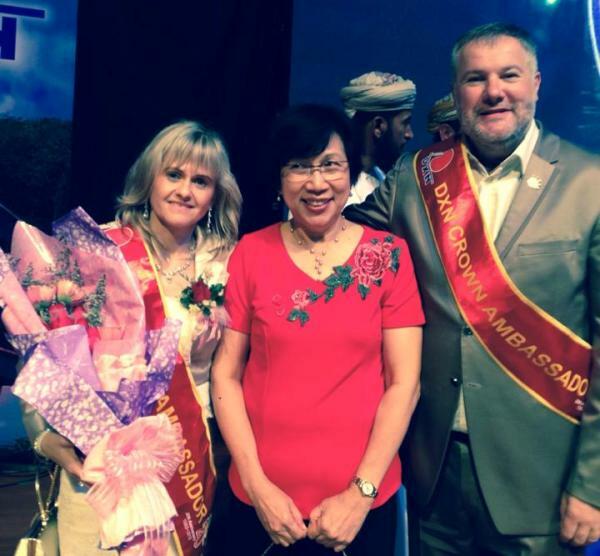 There were also a very nice and special couple, our European leaders – who are the fastest DXN Crown Ambassador in DXN’s history, they reached it in 5 years. They are great friends of us, and a really good exampler. We are following them on the path of DXN success. Next to the celebration DXN leaders had time for some rest at wonderful places, and also had possibility to work as they really love to do it. 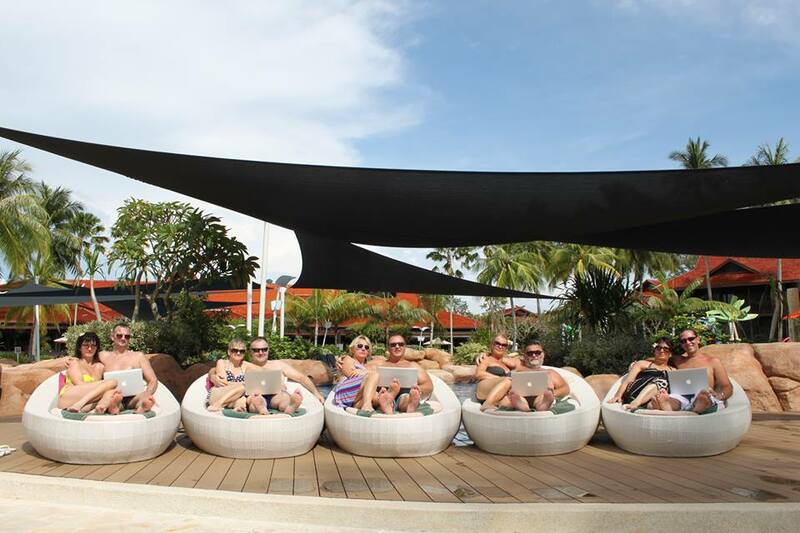 🙂 Remember on that: if you love your job, you never need to work again, this could be your lifestyle too.